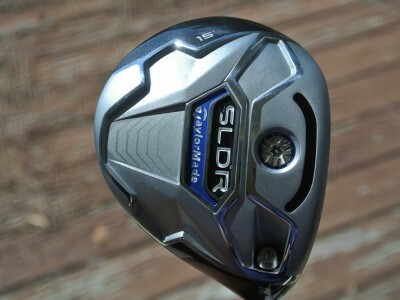 The new hybrid and fairway wood will be rolled out soon to accompany the already in stores driver to complete the SLDR line. The line arrived at THP HQ today and before the clubs went out for testing, we wanted to put up some in hand pictures. Follow the links below to check out the looks and stay tuned to each of those forum threads for feedback from early testing.